Have you injured yourself or become ill due to your work? 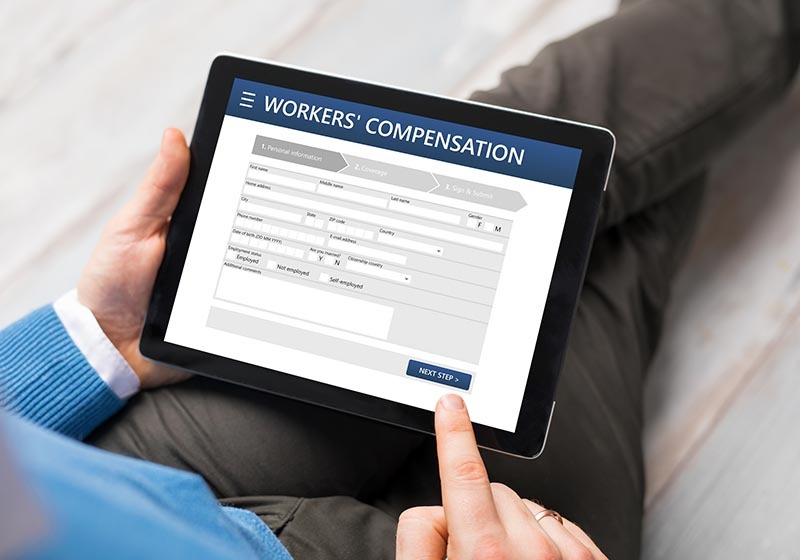 Have you already mentioned to your employer that you want to file a workers' compensation claim? Were they not thrilled? Did they ask you to reconsider or try to bully you into stopping? Or, did they threaten that you may get fired after filing a workers comp claim? You cannot put off filing a workplace injury claim. If you do, you may miss the deadlines and become ineligible for any benefits. You may also not get the medical care you need for a full recovery. If you are putting off reporting a work injury because you are afraid that you will be fired, here is what the law has to say about this situation. Can I Get Fired After Filing a Workers’ Comp Claim? If you are an at-will employee, your employer has the right to fire you at any time and for any reason. If you have an employment contract, you have some protection. So, does that mean that your employer can fire you for filing a workplace injury claim? The answer is a resounding no. In Maryland, it is illegal for you to get fired for filing a workers comp claim. You are protected by the law. If you and other employees were not protected, no one would come forward. You can file a claim without worrying about your job security. With that said, filing a claim will not protect you if your employer has a legitimate reason to fire you. For example, if you were engaged in unethical conduct, your employer can still let you go. If you show up late to work that could be another reason for your employer to let you go. Basically an at-will employee could be terminated for any legitimate reason, but filing a workers’ compensation claim would not be considered a legitimate reason. What Should You Do if You Were Fired Because You Filed a Claim? Although it is illegal for your employer to fire you for filing a claim, it may still happen. It can be difficult to gauge whether you were fired from filing a claim or for a legitimate reason. Did you get fired after filing a workers comp claim? If you were terminated immediately after filing a claim, there is a chance that the termination was retaliatory. Your suspicions may be confirmed by your supervisor or other managers. Or, maybe, you were not given a reason for why you were let go despite your excellent performance. If you were fired because you filed a workplace injury claim, you need to collect as much evidence as possible. If you can prove that your employer fired you illegally, you may be entitled to additional compensation. Our workers' compensation attorneys can help you figure out the total value of your case. We can also help you figure out how you should proceed. If you got fired after filing a workers comp claim, or you suspect that you were wrongfully terminated as a retaliation for filing a claim, we are here to help you. Regardless of what issues you face, our team of experienced attorneys can help you better understand Maryland's workers' compensation laws. We can file a claim on your behalf and help you negotiate a reasonable settlement. If you were let go after filing a claim, we can help you determine whether you were wrongfully terminated. If you were, we will guide you on what you can do next. Contact us online or call us today at 410-356-4455 for a free consultation. We would be happy to take a look at your case.